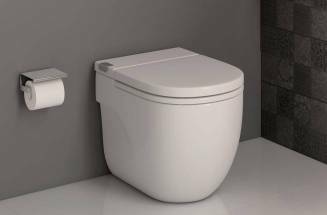 Who would imagine that a furniture unit could be one of the elements with more comfort in the bathroom? 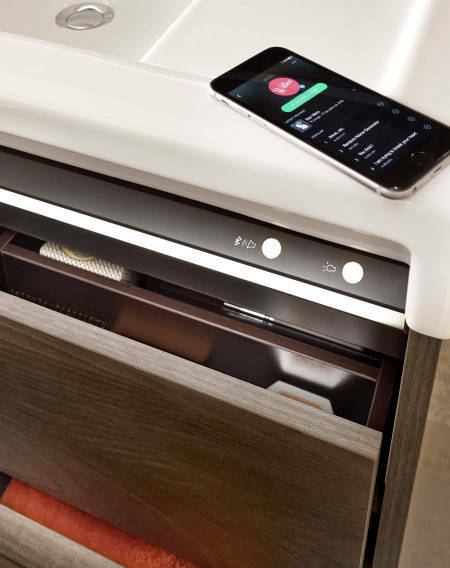 Or rather, who would think that a furniture unit could include Bluetooth® connectivity speakers, power outlet and internal lighting? 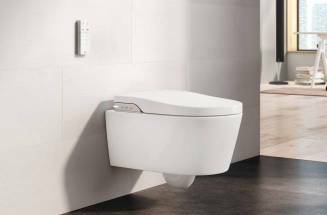 If you see your bathroom as a space of comfort, Stratum-N makes it easy for you. 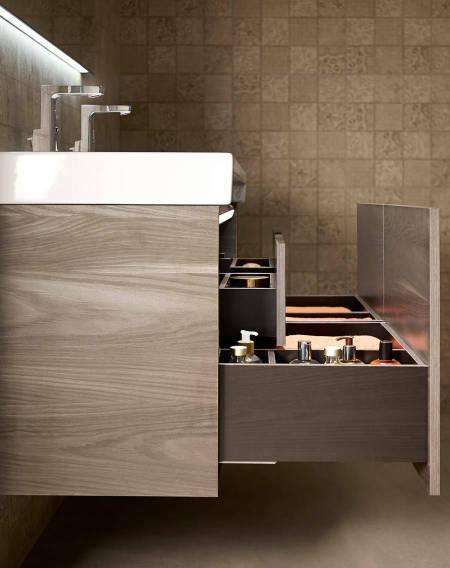 If you are not a tidy person, you will become one, and if you are already tidy then you will be happy to find out that the drawers of the Stratum-N furniture unit include internal compartments that will allow you to have all your toiletries perfectly stored. But that is not all. In order to have your most valuable objects organised you also have a concealed drawer to store them safely. There will be no further space problems. With the high capacity drawers of the Stratum-N furniture unit, now there is room to store everything. 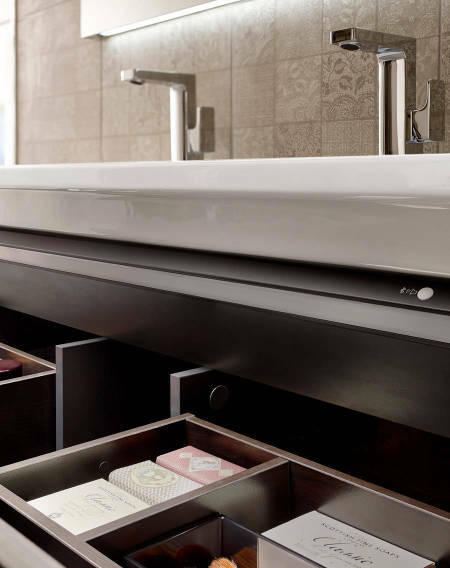 Daily bathroom essentials can be easily located thanks to the full extension drawers which can be pulled out completely. InspirationYou still don’t have an In-Wash® Roca at home? 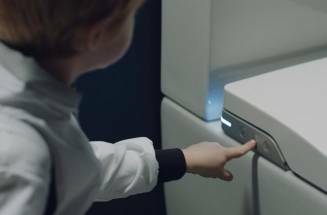 Roca's smart WC is already a reality in the homes of many people.